Been a busy couple of weeks sorry for the lack of report. The wind has been relentless but the inshore fishing in Jacksonville is picking up. 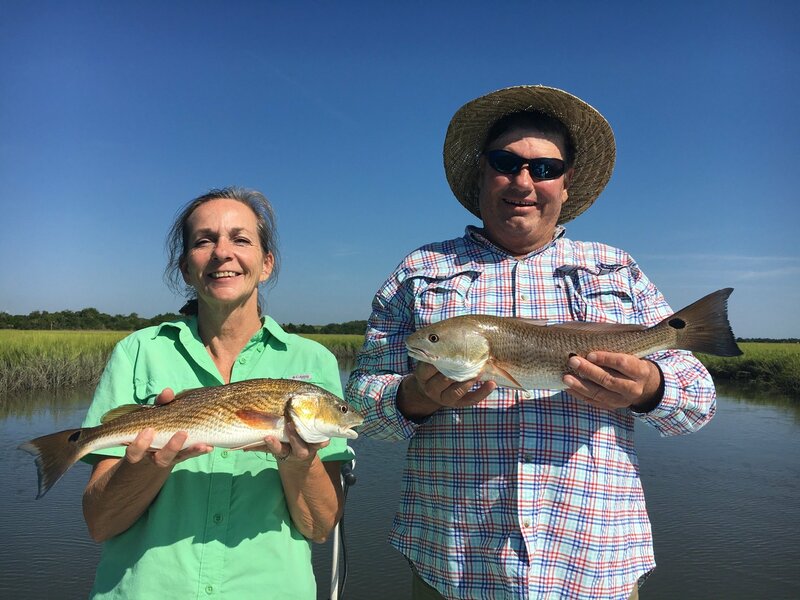 With the water temps cooling it should only get better we are catching nice bags of Redfish, Black Drum, Flounder and Sea Trout right now so book your fishing charter today! 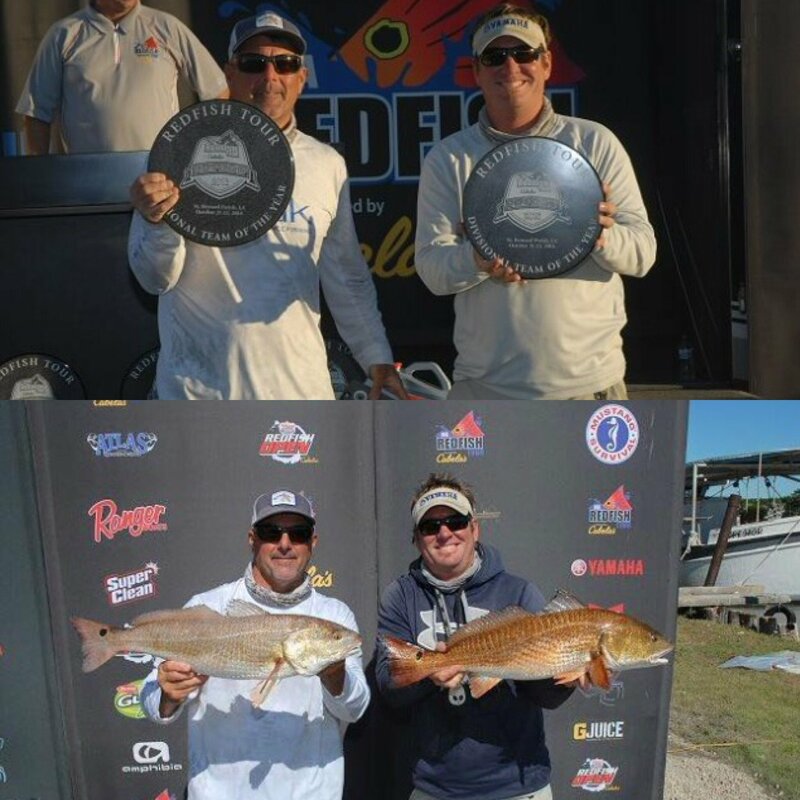 Spent the week in Delacroix LA fishing in the IFA Championship placed in the $$ and won team of the year for the East Division! Headed back home call to book your Jacksonville Fishing Charter today! 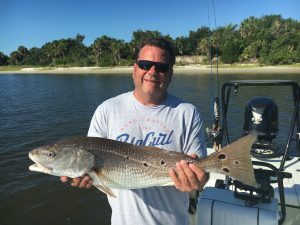 With cooler weather and water temps the inshore fishing is picking up with solid bites of redfish amd some nice flounder being caught! 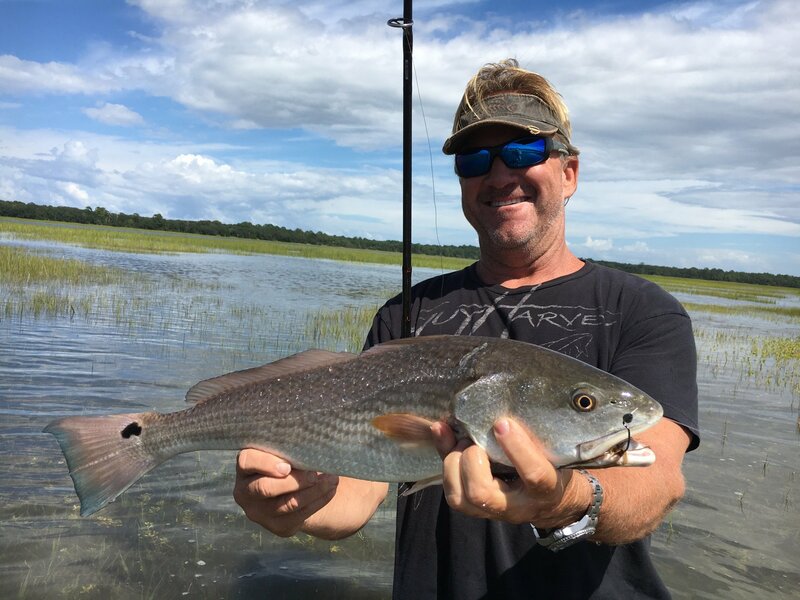 The next few months will be some of the best fishing in northeast Florida. Call to book your Jacksonville Fishing Charter! The fishing was good for a short week. We had major hurricane Matthew come through at the end of the week keeping us off the water! The fish were chewing before the storm and should be good once the wind and weather settle down. 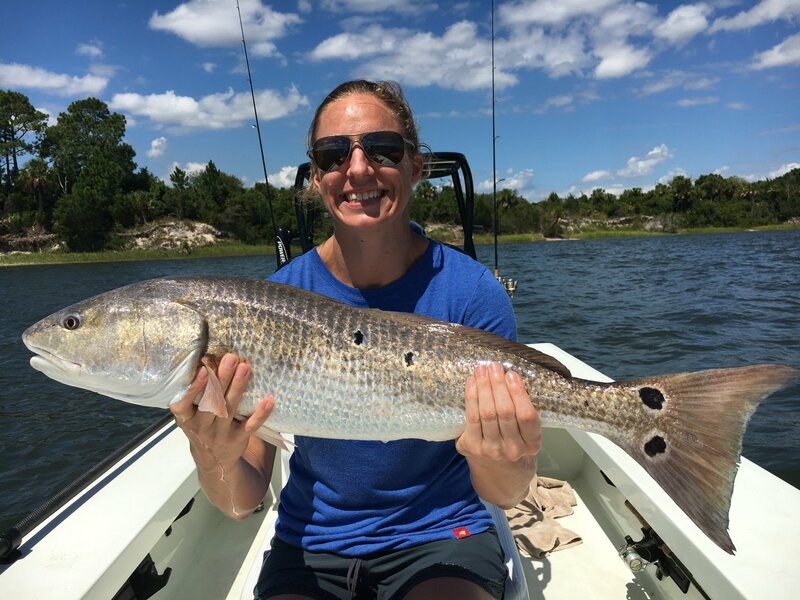 Call to book your Jacksonville fishing charter today! 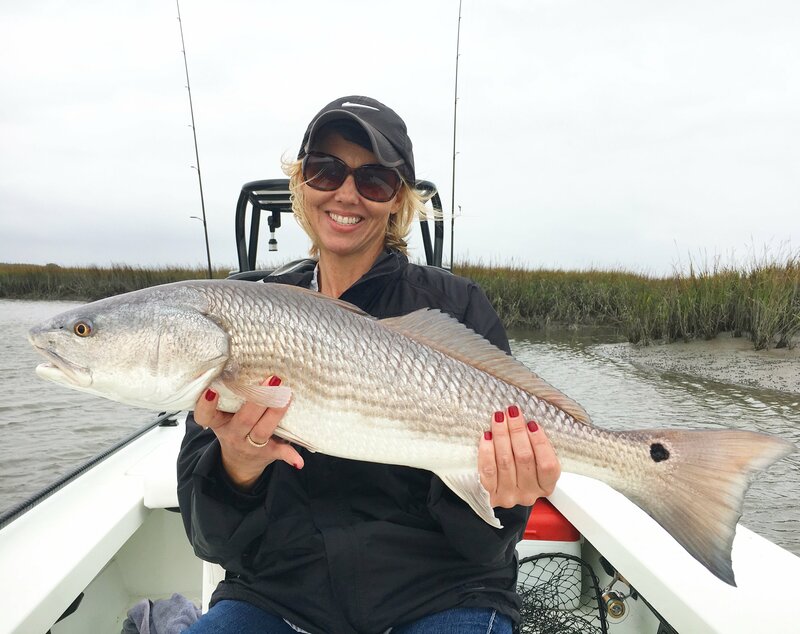 Wow the flood tides keep on coming with lots of sight fishing opportunities this past week! 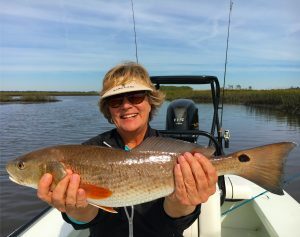 Break out the fly rods and toss a crab pattern to tailing redfish and hold on as they pull drag thru thr spartina marsh! 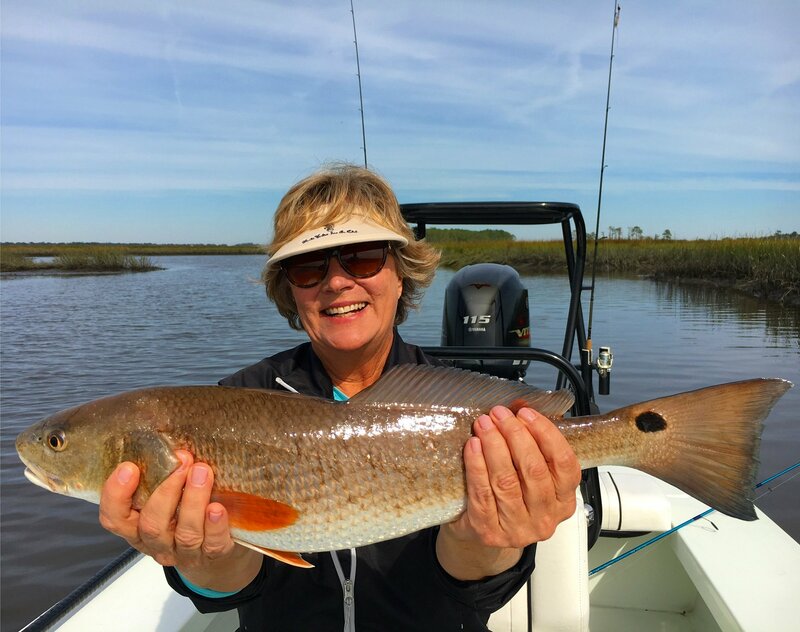 Call to book your inshore fishing charter today! 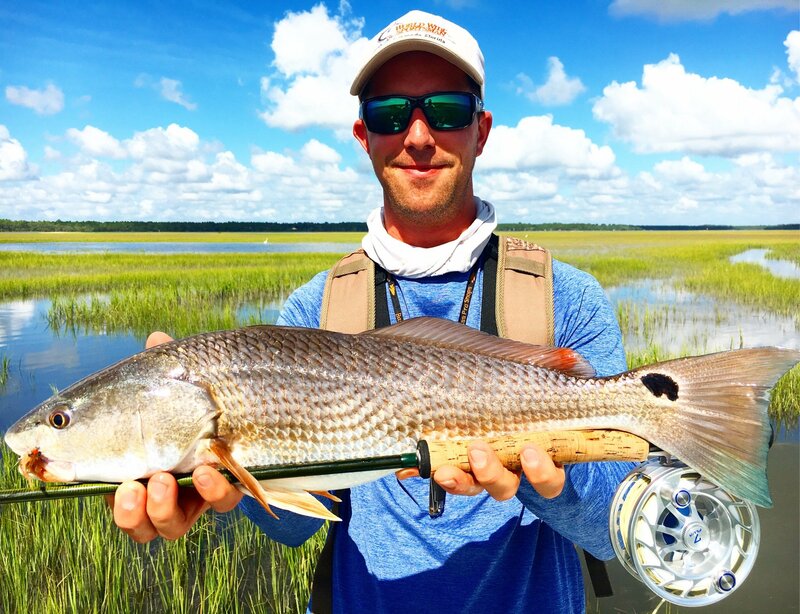 Had a nice round of unexpected flood tides this week affording some nice tailing redfish in the grass. Another round of good flood tides coming up next mo th book your inshore fishing charter today! Been a a busy coulple of weeks missed a few reports . But inshore fishing in Jacksonville has been on fire! Plenty of slot size and bull redfish around and had some really nice flood tides this past week . More flood tides on the way in September call to book your trip today! The dog days of summer continue here in northeast Florida and so does the inshore redfish bite! 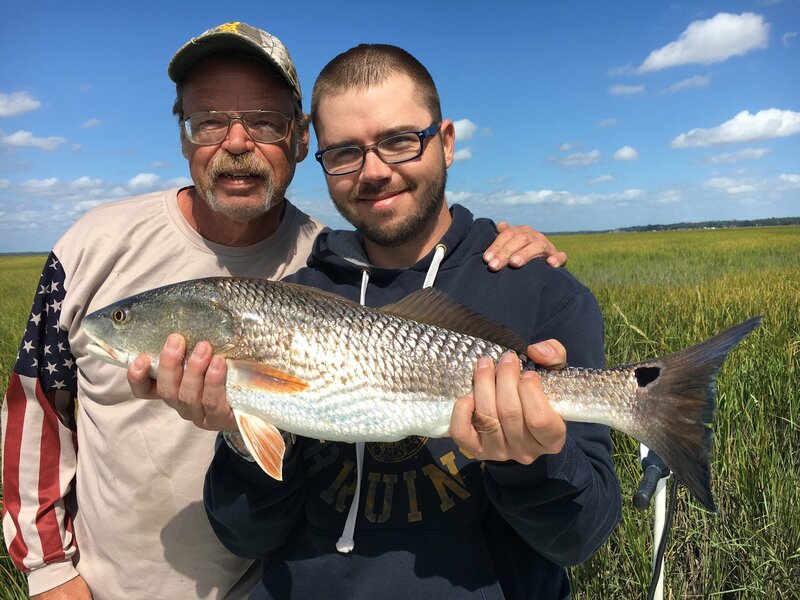 We are still targeting large over slot reds in the St. John’s river and slot size reds in the creeks best to fish the falling tide early if possible to beat the heat. Call to book your trip today! Summer temps are starting stabilize and the afternoon thunder storms are cooling down the water temps and turning on the bite! Loads of big hungry redfish are the ticket right now! 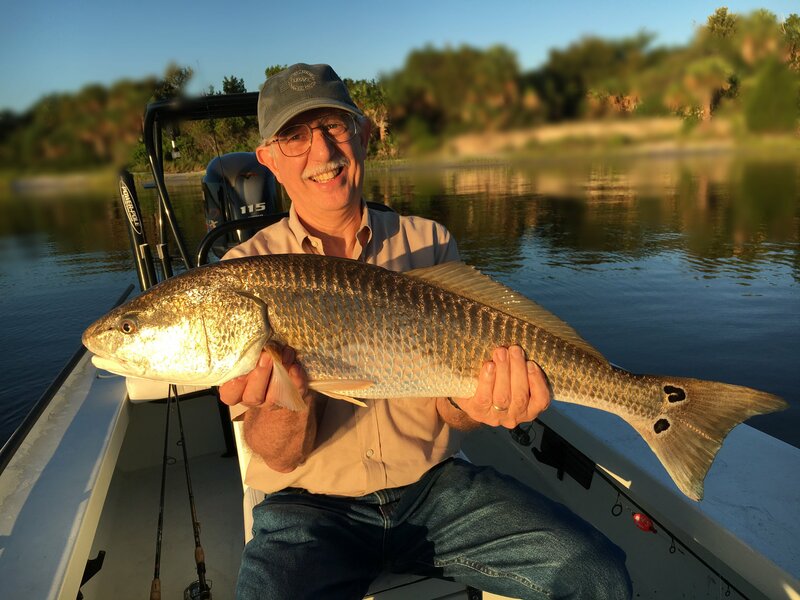 Book your inshore fishing charter today!